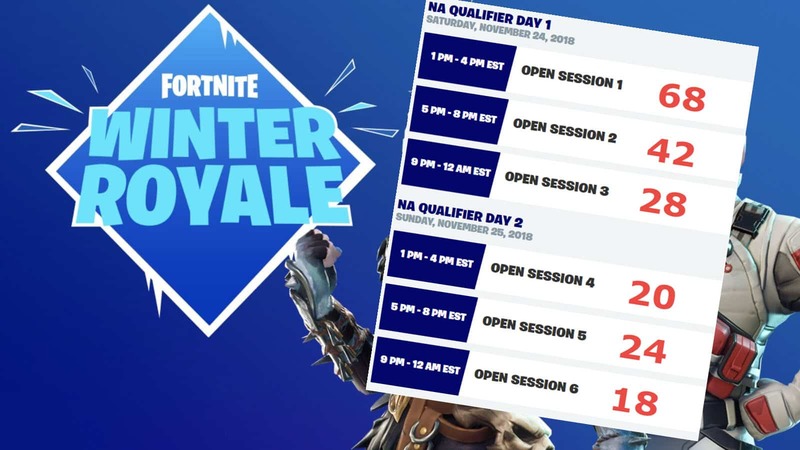 With qualifying sessions wrapped up, the Winter Royale Finals are around the corner. Some big names qualified while others missed out. It’s very obvious that the sessions used to qualify were the deciding factors. If you were trying to qualify, use this article so you know what to do for the next tournament. Quick recap, 2 days, 6 sessions, 200 finalists for each region, from 1pm right to 12am. Something is very clear, your best chance was the early sessions. As the sessions progressed, the sweats were scrambling to get into the top200 as time was running out. On the other hand, the casual player had aborted his attempt and probably went back to his normal game type. 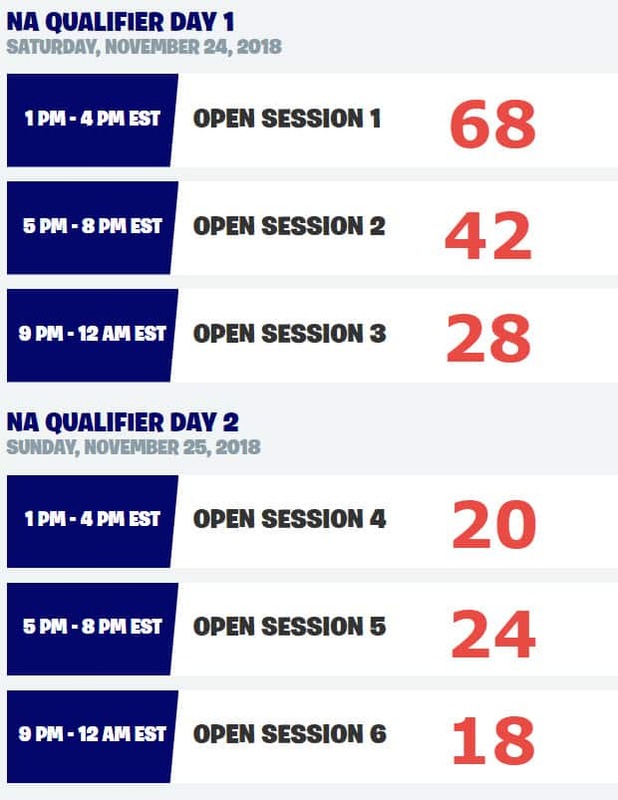 Let’s take a look at the NA region and look at how players qualified in each session, we can then breakdown the psychological effect to the tournament. By looking above, it’s clear as day that Sessions 1 and 2 already had locked over 50% of the finalists. As the sessions went by, it got harder and harder. 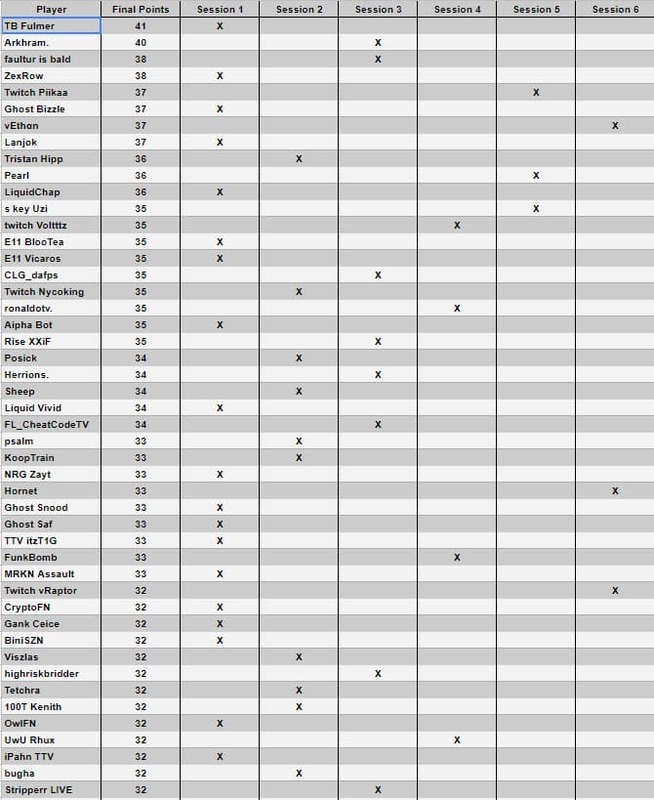 Now lets take a look at the top50 finalists and see exactly where they qualified and with how many points. Session1 was by far the easiest to qualify for the finals. Sunday Session5 and Session6 became a sweat infested showdown, try hard central. Time was running out and they knew exactly how many points was needed. Make sure you take advantage of the early sessions. Because stats are not updated until later, the early sessions turn into the wild wild west. You have no idea how many points are needed which is a good thing. Aggressive style with 7kills as your main focus. You can get plenty of games in those 3hours. I noticed many pros playing very conservative, alternating their styles. NICKMERCS is a great example. He opened up to his usual aggressive style but waited too long to do it. Play the clock. The earlier session games ended much quicker and players could fit much more games into the 3hour block of time. By day2, it was turtling for postion with 15players left. 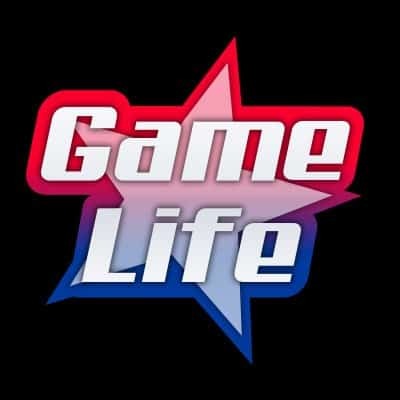 Keep in mind, not many casuals will play all 6 sessions, many younger players, guaranteed players under 16years old were trying even if it states the age rule, are online on Saturday from 1pm-8pm but less active late night and school nights. All the small details count when you have millions fighting for 200 spots. In conclusion, the stats don’t lie and I wanted to show you lopsided it really was with qualifiers being dominant over the first 2 sessions, then dropping off.